Reinvention for fun and, hopefully, some profit? 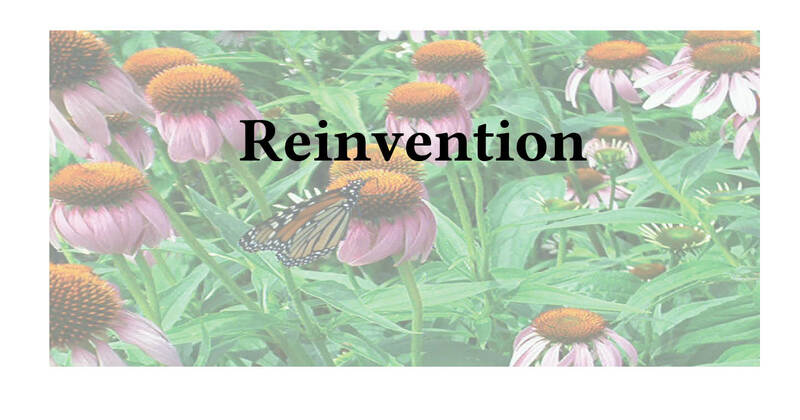 Reinvention is such a lonely word, isn’t it? We are so used to being one way, and the world is used to it, too. But then there we go, screwing it all up. I mean, changing it up. Oops, I mean, improving ourselves. For quite a while, Adventures in Career Changing ended up somewhat stagnant. At the same time, I ran a blog for independent writers called Lonely Writer. The numbers for that other blog were not so great, and they fell off dramatically after I graduated in the summer of 2016. Furthermore, it was costing me some bucks. Hence I decided to simply not allow that URL to renew when it came up again. Instead, I decided to combine the two works, back here, on Adventures. Because career changing, for me, has also been about writing. You may have noticed me making some housekeeping changes. There is a lot more color. The theme is considerably livelier. But beneath the surface there is another change, and it is not merely a cosmetic one. For these changes also contain adding the Lonely Writer videos, updating what I post here, and what I put on Facebook as well. And Twitter (or Twitter here). Plus of course there is still a YouTube channel, although I may eventually figure out a way to rebrand it. Some things cannot be changed (such as the audio in preexisting YouTube videos). But for the most part, I have changed anything that can possibly be changed. These transformations are folding Lonely Writer into my professional social media brand. But please do not worry! What is free is still free! Rather, I want to introduce you to what I can do. So, that is another purpose behind this particular blog post, okay? I can blog about virtually any topic. I can create WordPress sites, and I can develop and manage them. See, I can get you started on social media platforms. And I can help you with SEO. As a freelance blogger, my job is to write about maritime law one day and ad retargeting the next, and then about real estate a few days later. In the old, pre-Internet days, people like me would put out a shingle.